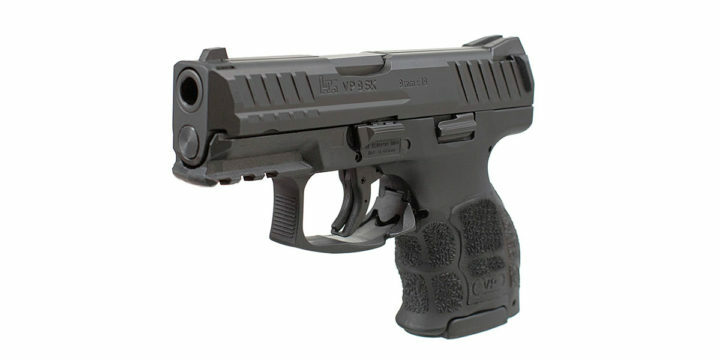 The subcompact model of H&K’s VP series is here, recently announced by the company. 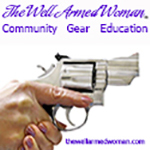 We can’t wait to get our hands on one to try out (hint hint, H&K), and look forward to providing you all with a review. Heckler & Koch’s eagerly anticipated striker fired subcompact debuts at the 2017 NRA Exhibition in Atlanta, Georgia. 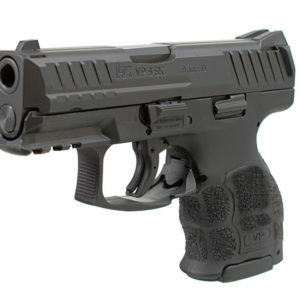 The VP9SK (9 mm) has all of the sought-after characteristics of the larger frame VP models but in a more compact design. 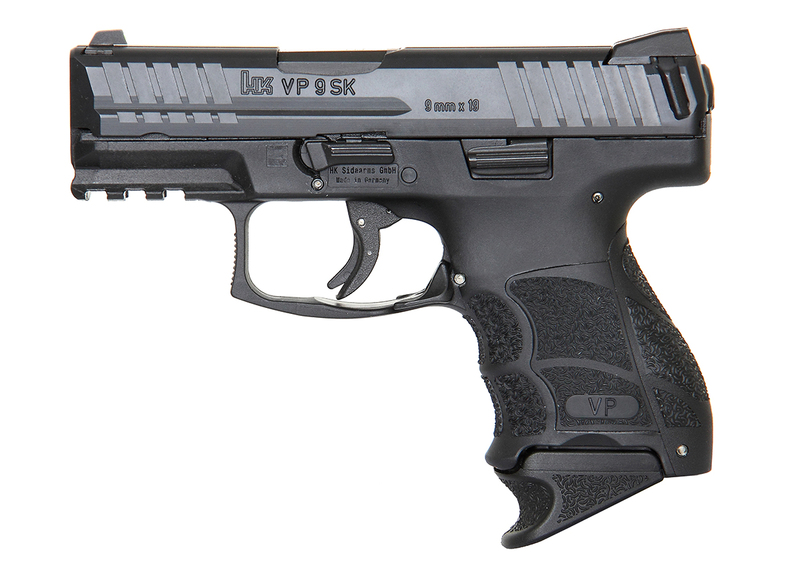 With a retail price of $719, the VP9SK continues HK’s trend of affordability in a superior quality handgun. 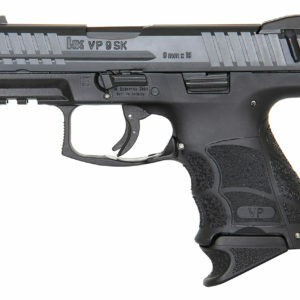 The VP9SK is made in Germany and carries HK’s Lifetime Warranty. 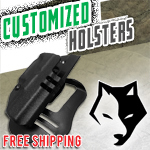 A small-scale version of the completely adjustable VP grip feature -consisting of interchangeable backstraps and lateral grip panels -is present in the compact grip frame of the VP9SK. 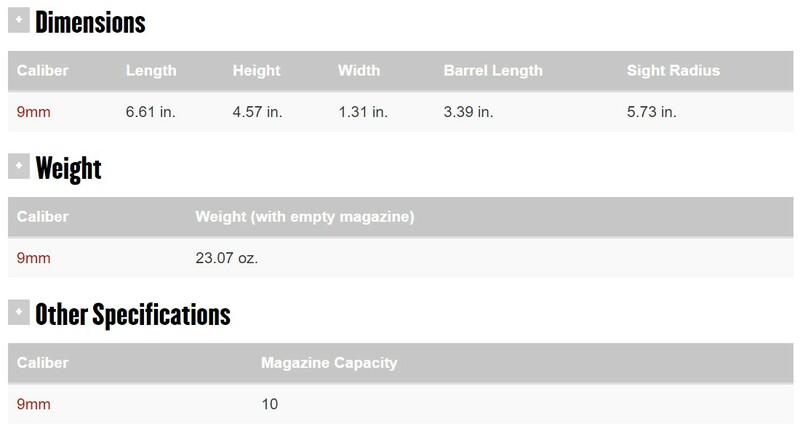 This allows the pistol to be easily modified to fit any individual user and is a feature found only on Heckler & Koch handguns. 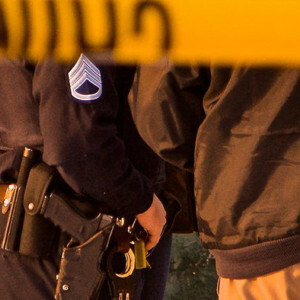 Molded finger grooves in the front of the pistol’s grip also instinctively position an operator’s hand for optimal shooting. VP9SK pistols are available and shipping now from HK’s Columbus, Georgia facility. Heckler & Koch is the world’s premier small arms systems company and a major supplier to global military, law enforcement agencies, and civilian shooters. An innovative leader in design and manufacturing, Heckler & Koch provides technologically advanced firearms, logistical support, training, and specialized services with the highest standards of innovation and reliability to its customer base. Heckler & Koch’s well-known range of products include the MP5 submachine gun, the MP7 Personal Defense Weapon, the G36 weapon system, the HK416 enhanced carbine, and VP, HK45, USP, and P30 series pistols. 1. 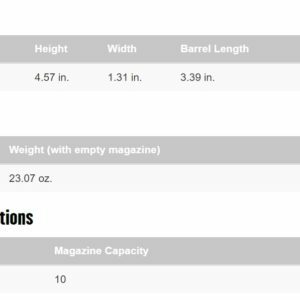 What You Carry: Glock 36 or Glock 30. 2. 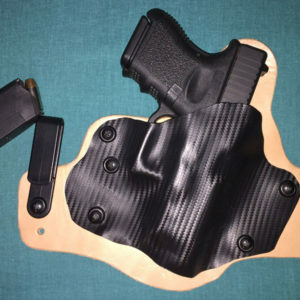 What You Carry It In: Lenwood Spectre holster. 3. 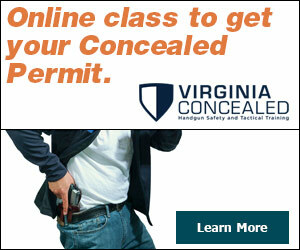 Why You Carry That Particular Gun In That Particular Holster? 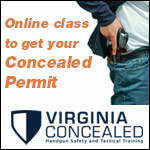 Because it provides deep concealment while being very comfortable. 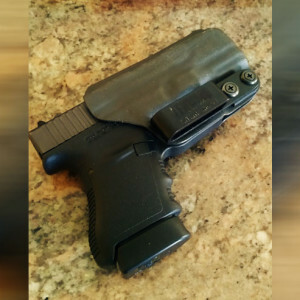 I carry everyday in this holster.